Going to university can be expensive, there’s no doubt about it. But if you consider studying abroad, there are lots of places where you can study for free or a fraction of the cost! 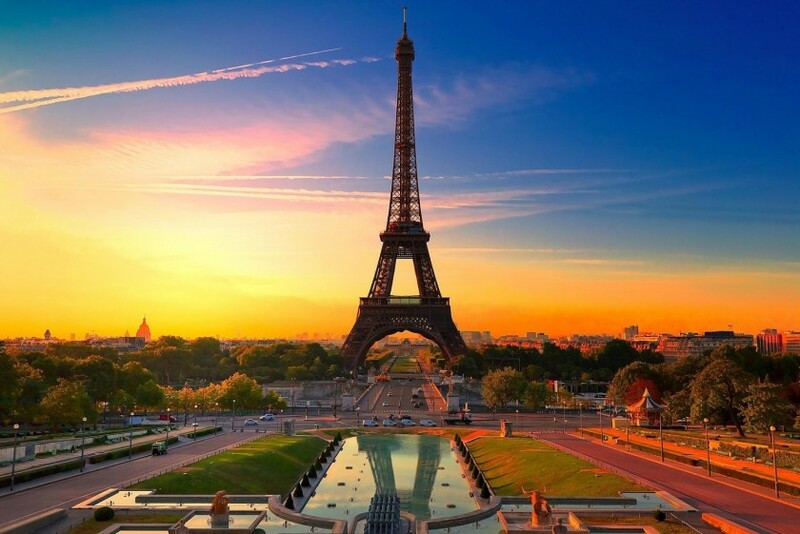 France is among the most popular study destinations in the world, with nearly 300,000 students flocking there every year. With its intellectual tradition and bustling student cities, this doesn’t really come as a surprise. What’s even better is that most public universities only charge a registration fee ranging from €200 (£150) to €400 (£300) a year, regardless of a student’s nationality, so they’re great budget options. But if you’d rather attend one of the grandes écoles (elite schools), which offer renowned programmes in science, engineering and business, then the costs increase. These universities are highly reputed and count many famous alumni among their ranks, so you’ll need to spend between €5,000 (£3,710) and €15,000 (£11,130) a year on tuition. You’ll also need to have a good grasp of the language if you wish to study in France as most undergraduate courses are taught in French. Whether you want to explore the hip corners of Berlin or study in a quaint town in the German countryside, you’ll find a place that suits your needs. The country’s higher education system has a strong reputation and, most importantly, tuition is free of charge. All you have to pay is a fee of around €100 (£75) to €250 (£185) per semester, which covers administrational costs as well as the work of the student union. Life in Germany is relatively cheap compared to other countries, too. The German Academic Exchange Service recommends a monthly budget of around €800 (£595) to cover expenses, which is enough to enjoy your stay without having to pinch pennies. To obtain a residence permit, non-EU/EEA students need to prove they have at least €560 (£415) a month at their disposal, although average living expenses range between €700 (£520) and €900 (£670). While students are allowed to work up to 25 hours a week during term time, it’s not recommended to rely on a part-time job to make ends meet as they can be hard to find, especially if you don’t speak Finnish or Swedish. If you want to study for free in Norway, make sure you brush up on your Norwegian first. While international students don’t pay for tuition apart from a small registration fee of around NOK500 (£40), undergraduate degrees are usually taught in Norwegian and language proficiency is a must. And while studying is very cheap, you shouldn’t ignore the country’s high cost of living. 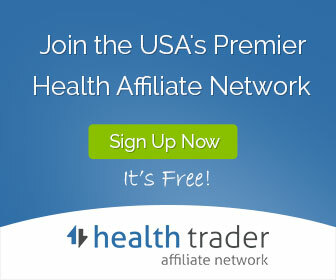 Factor in around NOK10,000 (£800) per month to cover basic expenses. Eating and drinking in restaurants can be quite expensive – a beer will set you back at least NOK75 (£6). You might consider taking a part-time job, as non-EU/EEA students are allowed to work up to 20 hours a week alongside their studies. 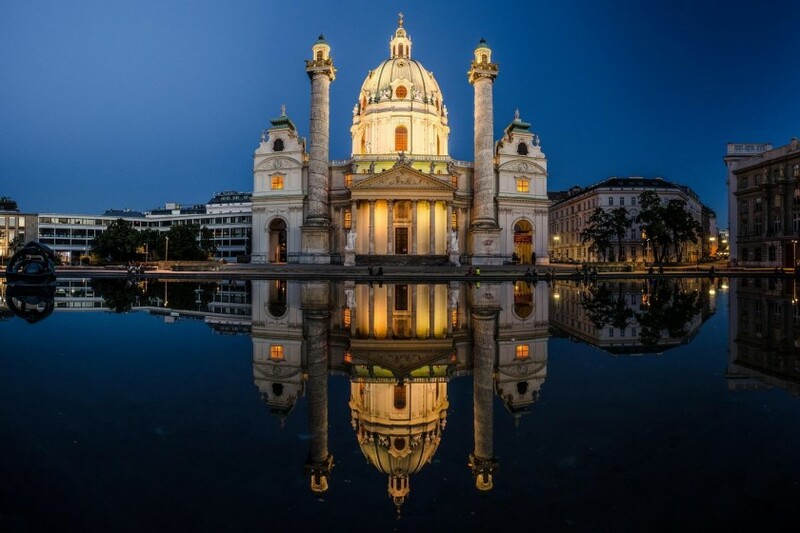 Home to many popular tourist destinations, Austria can be quite pricey. But thanks to free tuition, EU/EEA students can keep their expenses low as long as they finish their degree in the regular time frame. When you study at a public university, all you need to pay is a contribution to the student union and student insurance of €18 (£13). But if you study longer than eight semesters for your Bachelor’s degree and longer than six for your Master’s, you’ll be charged €360 (£265) per semester. The tuition fee for overseas students is also relatively reasonable, currently standing at around €725 (£535) per semester. 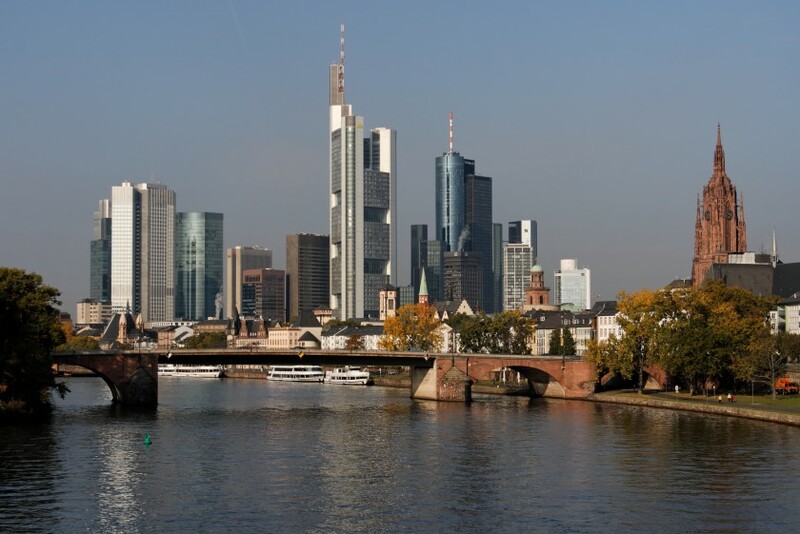 Private universities set their own fees, starting at €1,000 (£740) per semester, and most of the Universities of Applied Sciences (Fachhochschulen) charge students €360 (£265) per semester from the start. 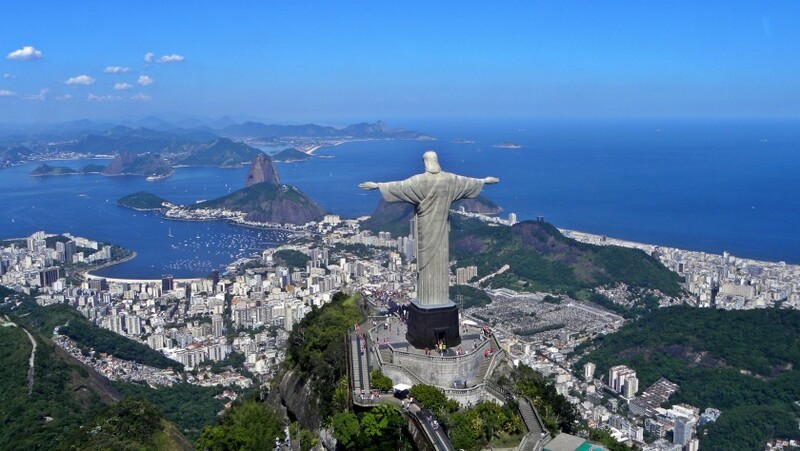 Famous for carnival, dancing and football, Brazil is also a top destination for students wanting to spend as little money as possible on their studies. Public universities, which are more prestigious and offer a higher quality of teaching than their private counterparts, offer free tuition to international students and only charge a small registration fee at the beginning of the course. In order to secure a place, students need to take a test, competing against thousands of Brazilian students. Knowledge of Portuguese is another requirement, which can be demonstrated by completing the CELPE-Bras, which is the only certificate for Portuguese recognised in Brazil. If you do manage to be accepted, you are eligible for the same funding options available to Brazilian students. 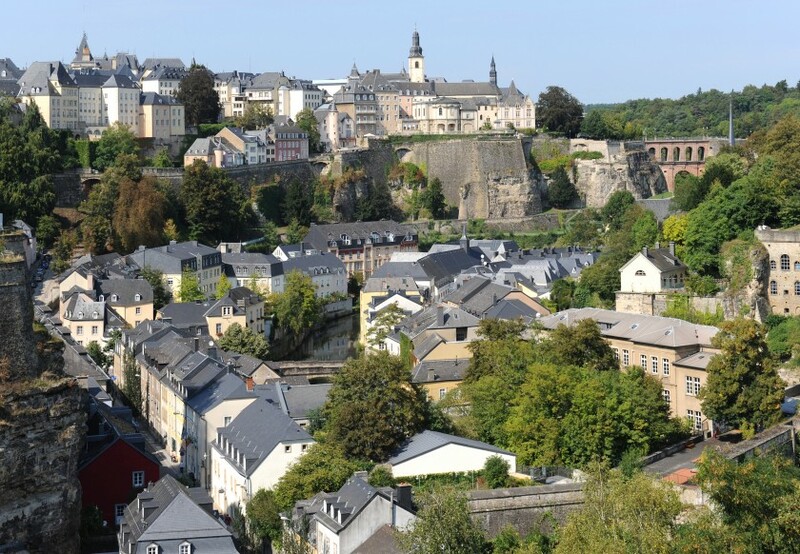 If you want to live somewhere small and international, check out Luxembourg as a place to study, where nearly half of its 500,000 strong population comes from abroad. Founded a little more than a decade ago, the country’s only university, the University of Luxembourg, scored second in international outlook and only charges foreign students an enrolment fee for each semester. For the first two semesters, students pay €400 (£300). After that, the fee goes down to €200 (£150) per semester. If you’re fluent in Czech and want to study on a budget, a degree in the Czech Republic is for you. The country was voted the 12th most popular destination among exchange students and is becoming more and more popular among the international community. 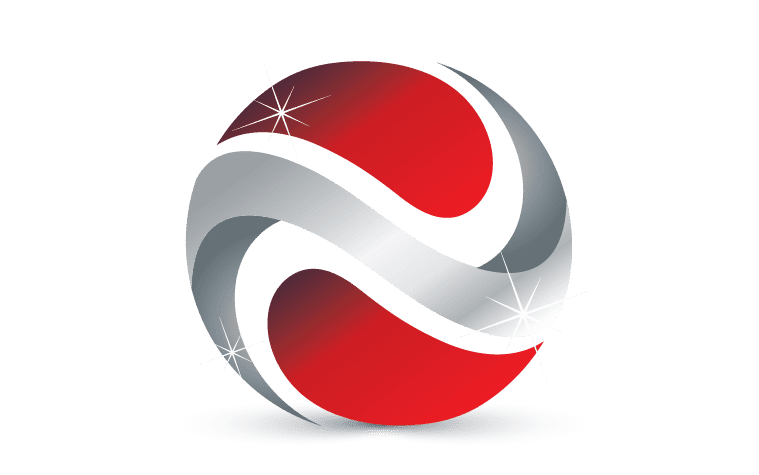 One of the contributing factors is most likely the free tuition offered to students from all over the world, who study in Czech at public and state universities. All you have to pay is a registration fee of around CZK500 (£14). 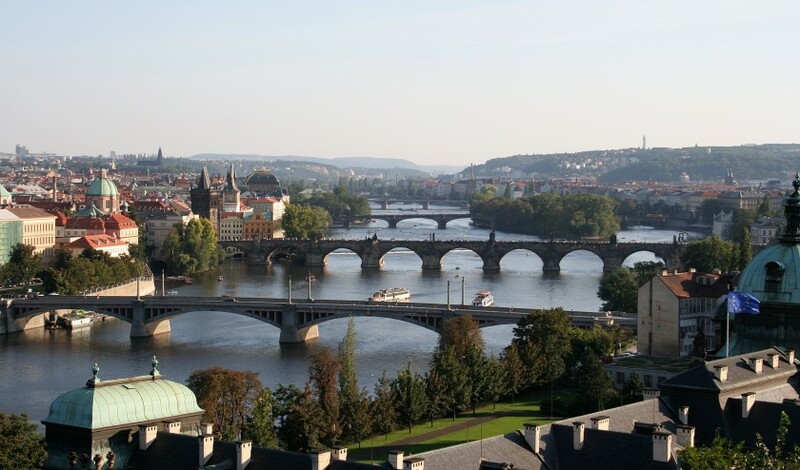 For those who want to bring their language skills up to speed, the Institute for Language and Preparatory Studies, affiliated with the Charles University in Prague, offers language courses as well as a year-long course, which prepares students for university entrance exams. If Czech isn’t your strong suit but you’d still like to study there, you can enrol in an English programme for around CZK27,100 (£740) per semester. Although the news surrounding Greece hasn’t exactly been positive in the past months and the country’s future is still somewhat uncertain, studying in the Hellenic Republic is a great option for students wanting to keep their expenses low. EU/EEA students study for free with the exception of certain Master’s programmes, while non-EU/EEA students are charged tuition fees of €1,500 (£1,114) annually depending on their institution. 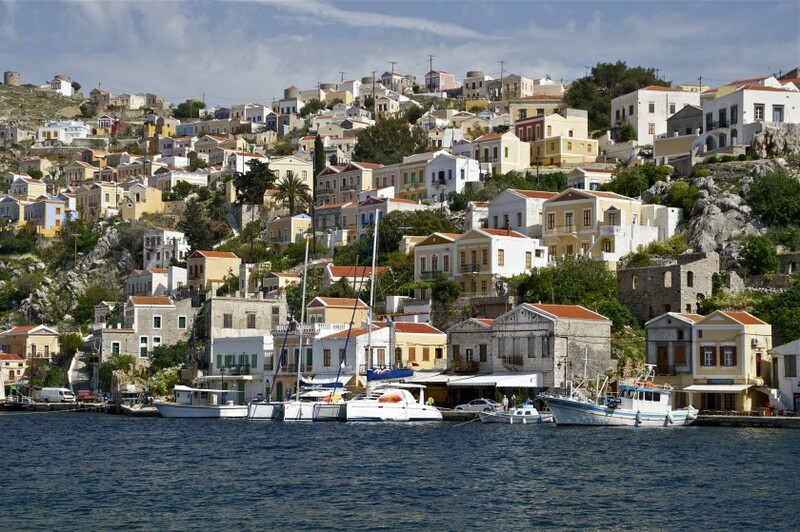 Another bonus is that Greece has one of the lowest costs of living in the EU and boasts a rich cultural history and many beautiful islands and beaches. Denmark is a popular study destination, providing great opportunities for students from the European Union, the European Economic Area and Switzerland. With the same rights as Danish nationals, you’ll benefit from a free education. As a non-EU/EEA student, however, things are somewhat pricier. 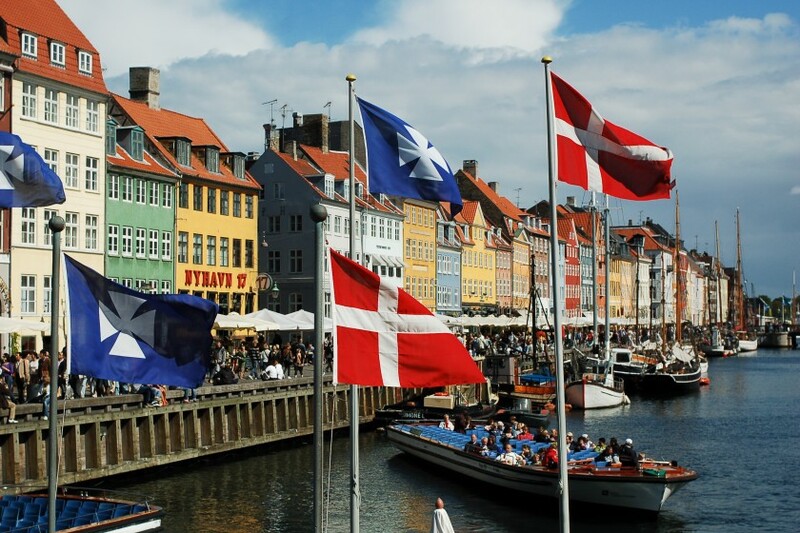 Studying in Denmark will set you back between DKK45,000 (£4,500) and DKK120,000 (£11,940) a year. On top of that, there’s the high cost of living that comes with studying in Nordic countries. On a tight budget, you’ll spend between DKK5,500 (£550) and DKK10,280 (£1,020) a month in Denmark depending on where you live. 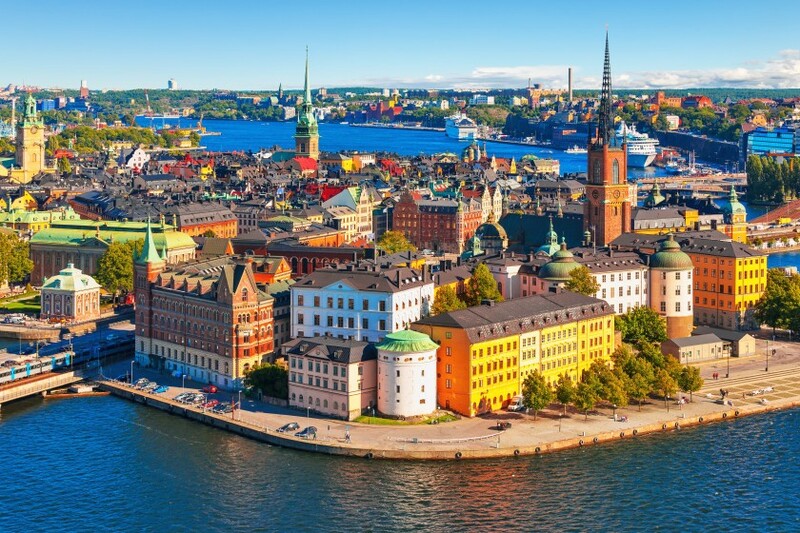 Sweden is the birthplace of the Nobel Prize and its universities are highly regarded. When you study here, you’ll get a free education like Swedish nationals if you’re from the European Union, the European Economic Area or Switzerland. 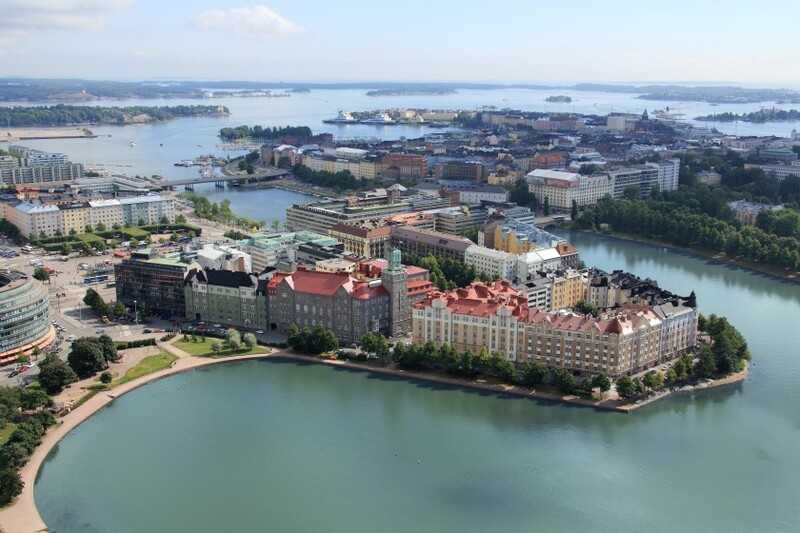 That said, if you’re from outside these areas you can expect to pay fees, which range from around SEK80,000 (£6,390) to SEK140,000 (£11,180) annually. Like other Nordic countries, there is also a high cost of living in Sweden, and you should factor in at least SEK8,000 (£640) per month. 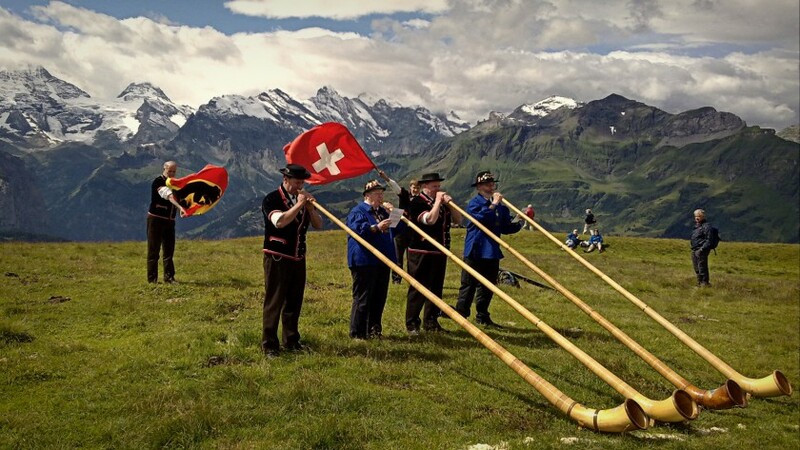 Earlier this year a poll named Switzerland among the world’s happiest countries. See for yourself if this is true by enrolling in a degree programme at one of the country’s twelve universities. Tuition fees for international students are relatively low, totalling between CHF500 (£340) and CHF600 (£408) per semester in the French part and between CHF800 (£545) and CHF1200 (£816) per semester in the German part. But with three Swiss cities ranked in the top five of the world’s most expensive places, the cost of living is undoubtedly high in Switzerland. The good news is that international students are allowed to work during their studies. People from the European Union and the European Economic Area can work as much as they want alongside their courses, while non-EU/EEA students are allowed to work up to 15 hours a week from their third semester onwards. There are plenty of part-time jobs available for students, which usually pay a decent hourly wage of least CHF20 (£13). 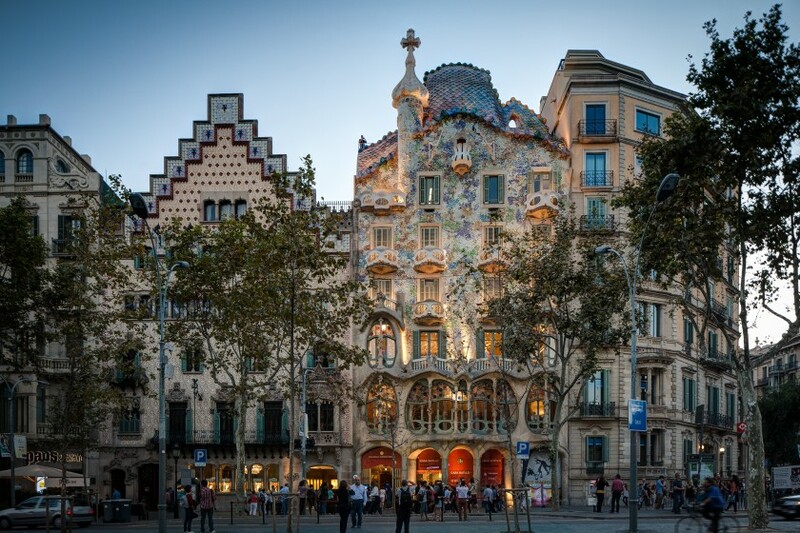 If you want to combine your studies with relaxing in the sun, stuffing yourself with delicious tapas and partying until the sun comes up, why not enrol at a Spanish university? For both EU/EEA and overseas students, earning a degree in Spain is relatively cheap. Studies at a public university will cost you between €680 (£505) and €1,280 (£950) a year. In the Spanish education system, students are charged per credit. For Bachelor’s degrees, a credit is worth between €9 (£7) and €16 (£12). Studying for a Master’s degree or a PhD is more expensive, with credits costing at least €21 (£16) and €27 (£20), respectively. 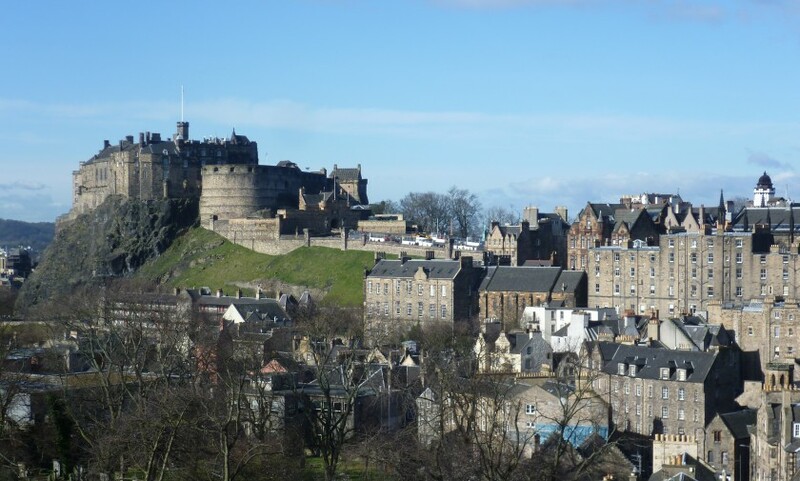 Studying in Scotland, you’ll be surrounded by historic castles and incredible scenery. Scottish nationals and students from other EU countries can have their tuition fees paid for by the Student Awards Agency of Scotland, so you could study completely free of charge. If you’re from England, Wales or Northern Ireland, you’ll have to pay an annual tuition fee that’s set by your chosen university, but there are various bursaries and scholarships to help. Students from outside the EU also have to pay variable amounts.